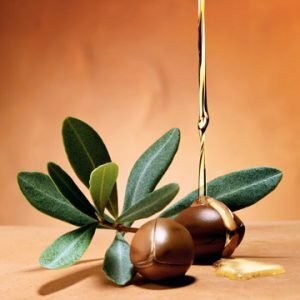 Walnuts and walnut oil are also rich in antioxidants and are one of the best antioxidant sources among the tree nuts. Walnuts are especially dense in the antioxidant ellagic acid, which aids in controlling the replication of malignant tumors and has anti-bacterial, anti-inflammatory, antiviral and antiseptic properties. 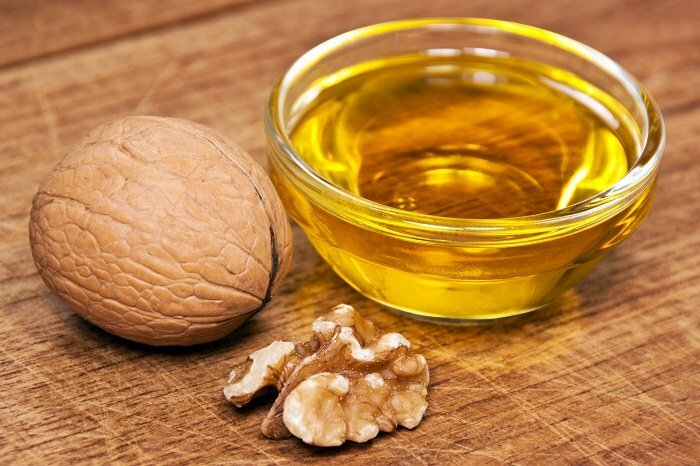 Regular use of walnut oil provides a dietary source of essential fatty acids and antioxidants, both of which are often difficult to attain in adequate quantities within a typical Western diet. 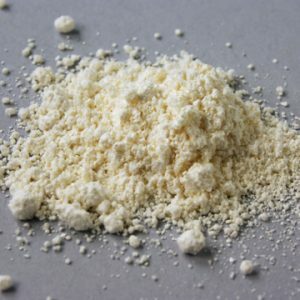 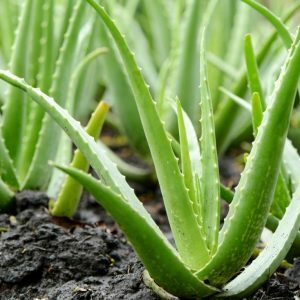 The practical benefits of this regular use are significant reductions in coronary heart disease risk and possible decreases in cancer risk and slowing of the aging process.